Hiperia3D News: What Are Virtual Reality, Virtual Worlds, And Augmented Reality? What Are Virtual Reality, Virtual Worlds, And Augmented Reality? 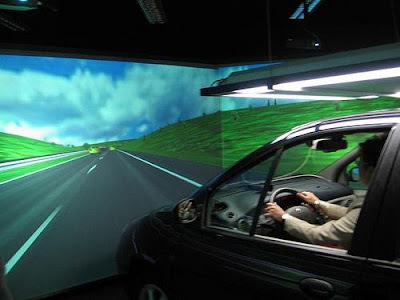 Some people misunderstand virtual reality with other notions like virtual worlds and VRML. This article is an introduction to virtual reality and what it is. This means that virtual reality are the hardware and software that allows the interaction of the humans with the virtual world. For example, a wired glove, 3d glasses, or the software associated with it. Virtual reality. Photo by Marshal Astor. The force-feedback features that are included in many gamepads can be considered a kind of home-amateur virtual reality hardware. The same can be said about the movement tracking devices that are incorporated in the Wii console. Here we are two new notions: virtual world, and avatar. 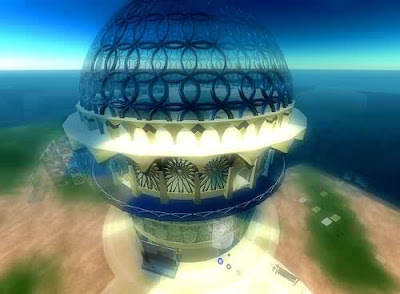 A virtual world is a simulated space, ambient or environment that is created inside a computer. Not necessarily it has to be a 3d world. It can be 2d, text-based, or whatever. Virtual world. Photo by Torley. In fact, a fantasy book in which the writer describes deeply the environment of a magic universe can be considered a virtual world depiction. And some board role playing games could be considered virtual worlds too. 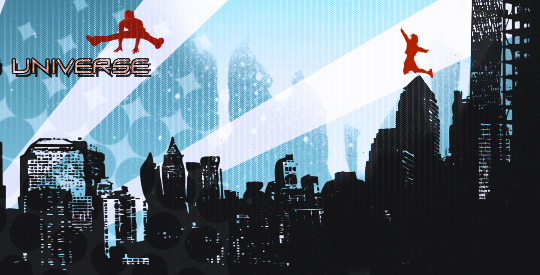 Some 3d games, 3d chats, social 3d worlds, role playing games... all them can be considered virtual worlds. Avatar is what represents the user (you) in a virtual world. Not always avatars take the shape of 3d figures that move in a 3d world. Sometimes they are 2d images, or text descriptions. And a 3d avatar doesn't need to be humanoid, it can be just a floating weapon or hand, or whatever. Virtual reality lab. Photo by Alexeya. As a final part to this brief introduction to virtual reality, we could talk about augmented reality. An affordable home system for virtual reality. Click to visit. Augmented reality mix what is virtual with what is real. For example, you put on some 3d glasses, and walk through the street. The computer generates some monsters or people that cross your way, and you see them like if they were in the real street with you, but only you see them. This may sound a bit scary, but techniques like this are used very often in military or medical training, for example. 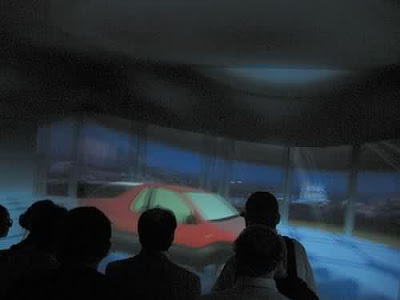 Vehicle simulation in virtual reality. Photo by Alexeya. Have you had the opportunity to test some good virtual reality hardware? If you did, it would be great that you could share your experience with us all in the comments. Thanks for your comment McFly. In that url is a long explanation of the glasses. They are wireless 3d glasses for an affordable price, but they don't have head tracking. 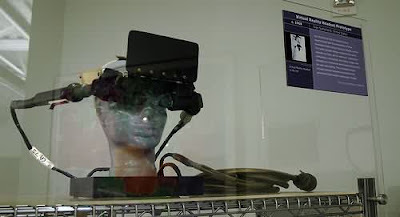 The tracking of head movements and 3d glasses is another product: the head mounted display. The head mounted display is more expensive. Anyway this is cheap compared with others. And smaller, as head mounted displays use to be enormous.